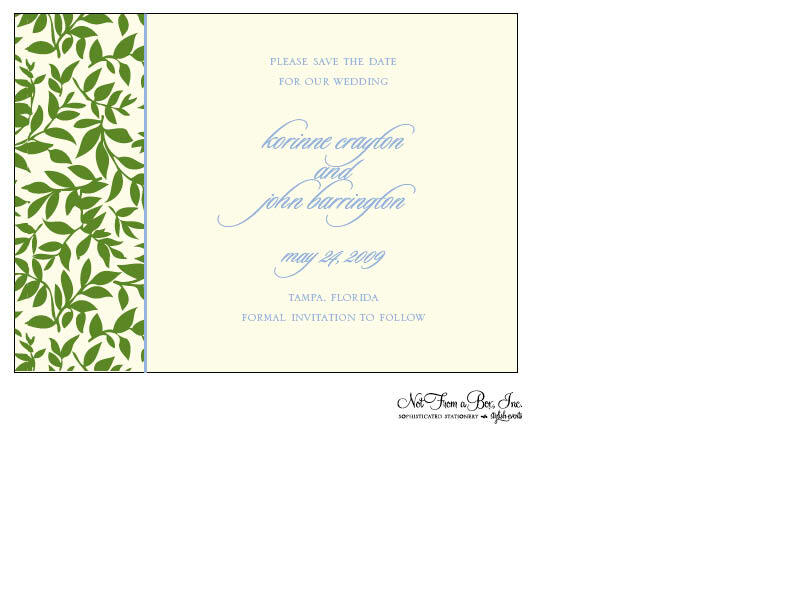 If you haven’t worked with us in the past, you may not know what to expect when you place your order for custom wedding invitations. 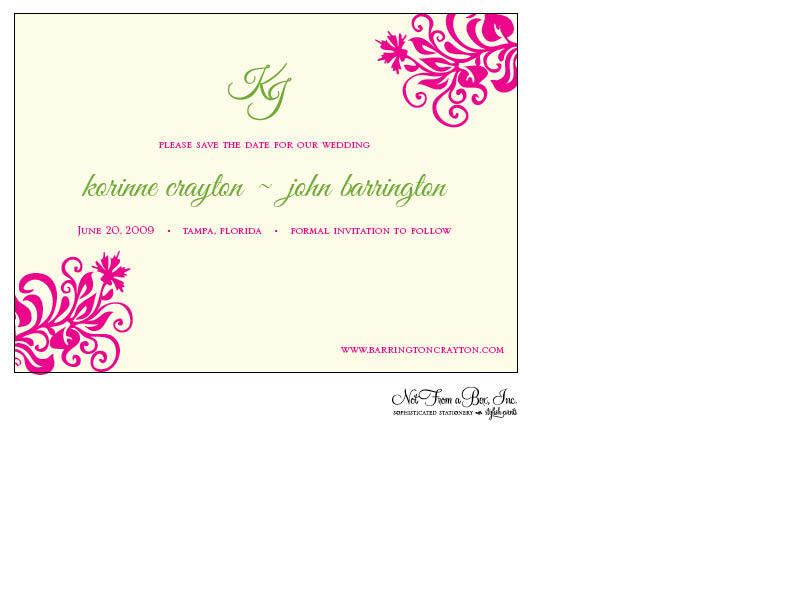 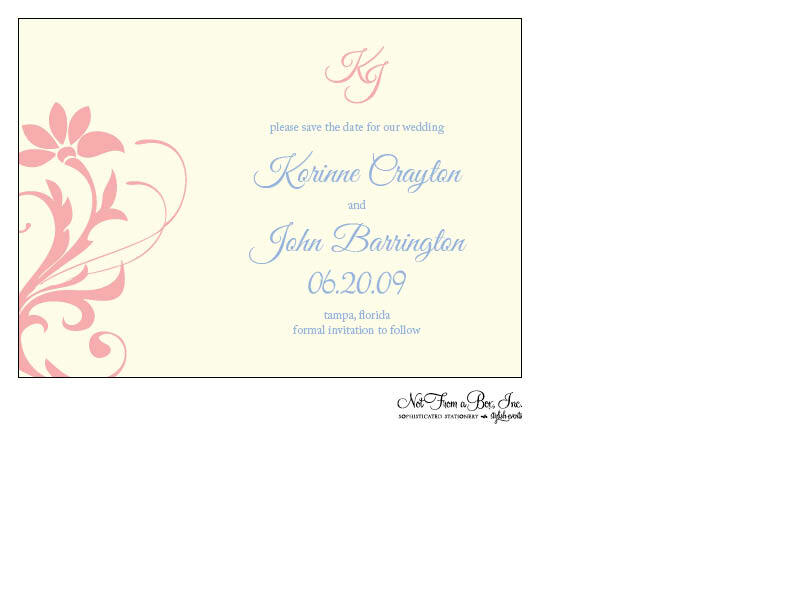 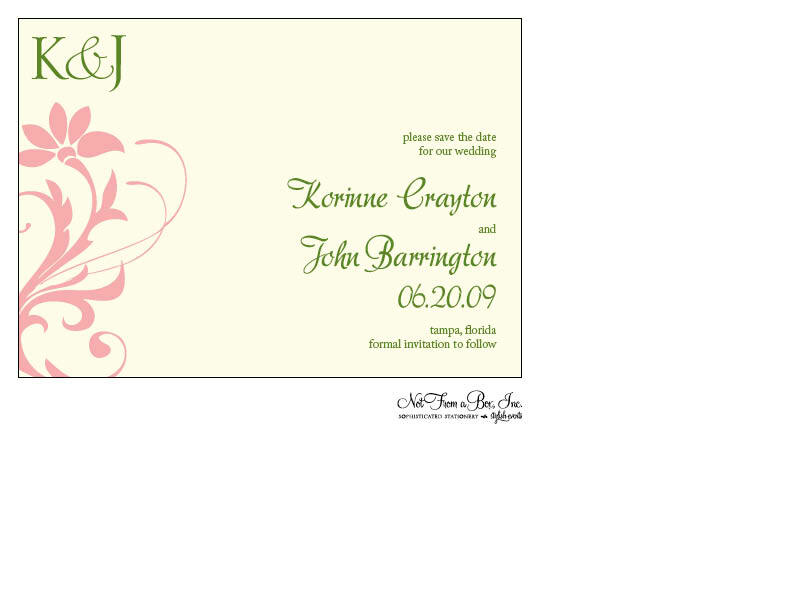 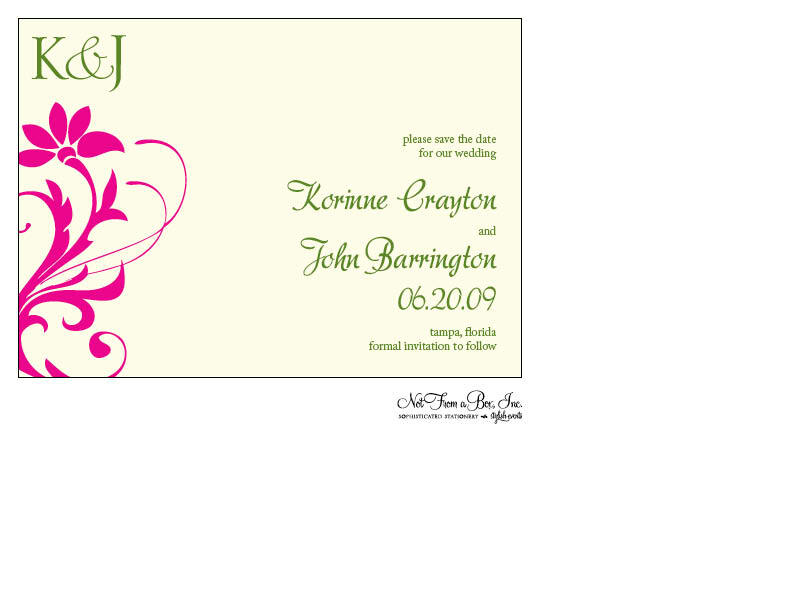 The 5×7 Booklet Invitation available in 50+ color combinations. 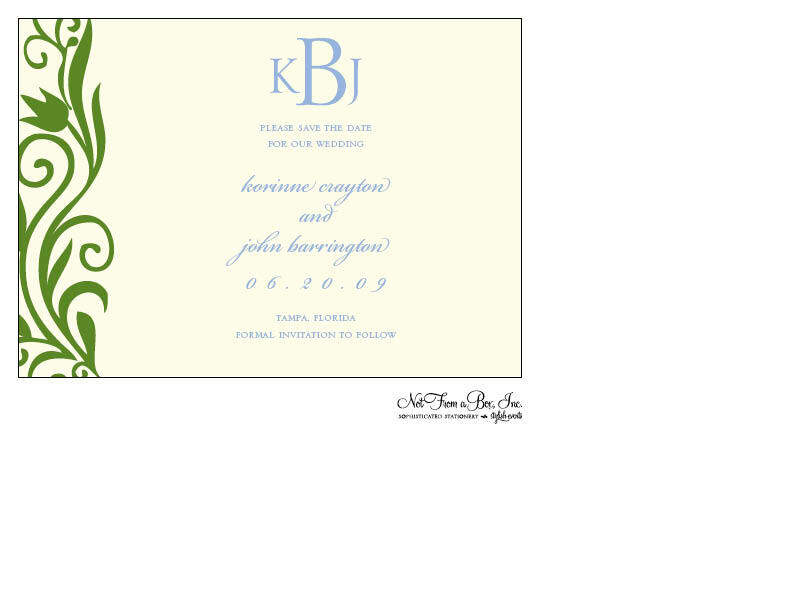 Surprisingly, I’m a big fan of the vintage-inspired border on the invite and monogram seal.